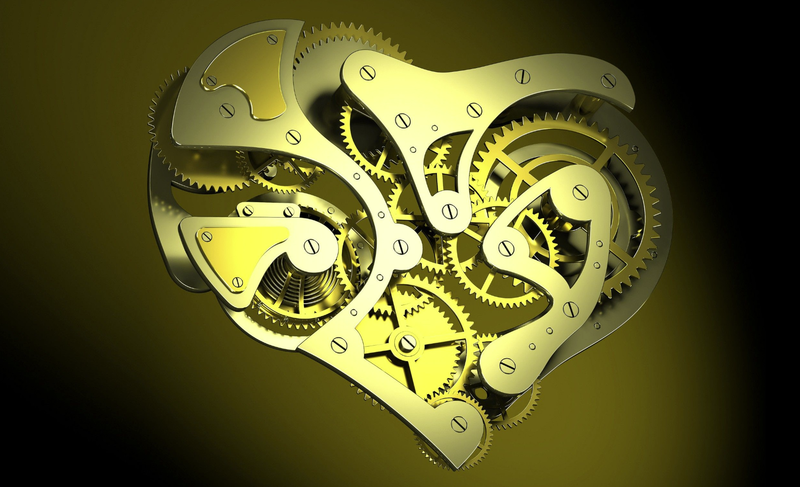 "Heart of the Machine" features the music of Sergei Prokofiev's Fifth Symphony as well as music from his Ballet, Cinderella. A mechanical representation of the human heart, this show combines the angular sounds of an aggressive percussion book with the lush orchestration for the band. This program will challenge all sections of your ensemble, especially the percussion.